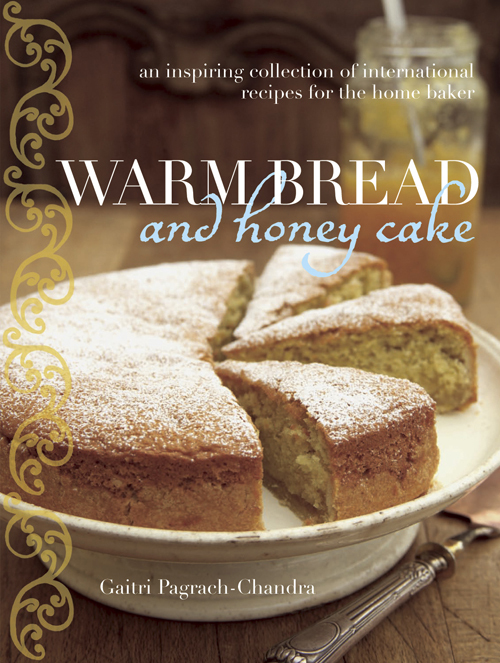 Just before Christmas I was in a bookshop in La Conner, WA and came across Warm Bread and Honey cake: Home baking from around the world by Gaitri Pagrach-Chandra. Every recipe in this books looks like something you would melt into. Of course there was a banana bread and banana cake recipe. The very first thing I did was make banana bread. This banana bread is just that, the largest quantity ingredient, besides flour, are bananas! No chocolate chips, no cranberries, no nuts, just banana! It’s light and soft and when its warm there is nothing better than just a little bit of rich local butter on top. humm… I think I need to make some more! Peel and slice bananas and mash them with lemon juice on a plate. Set aside. Preheat oven to 325°. Grease l-lb. loaf pan and line with parchment paper. Whisk flour, baking powder, salt and nutmeg in a bowl. Transfer batter to pan and bake for about an hour, or until a knife comes out clean. 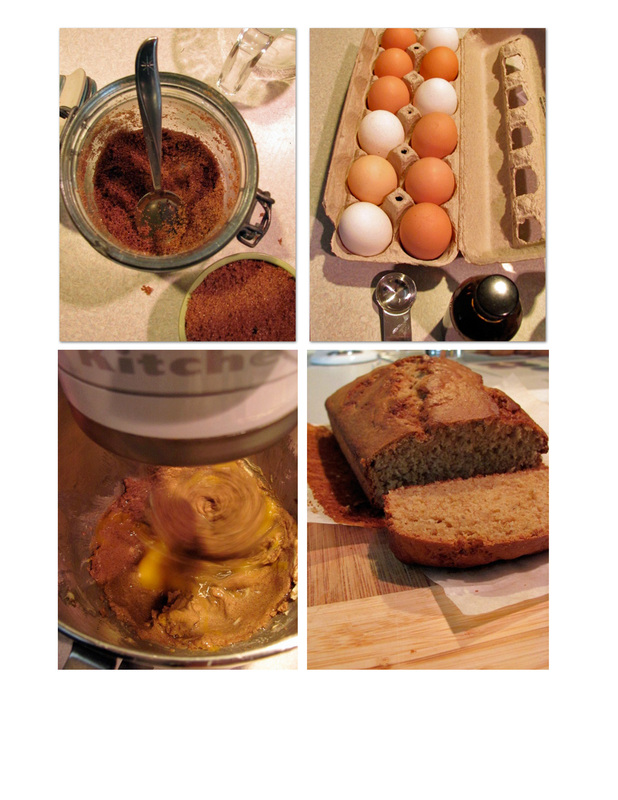 This entry was posted in Cookbook, Quick Bread. Bookmark the permalink.